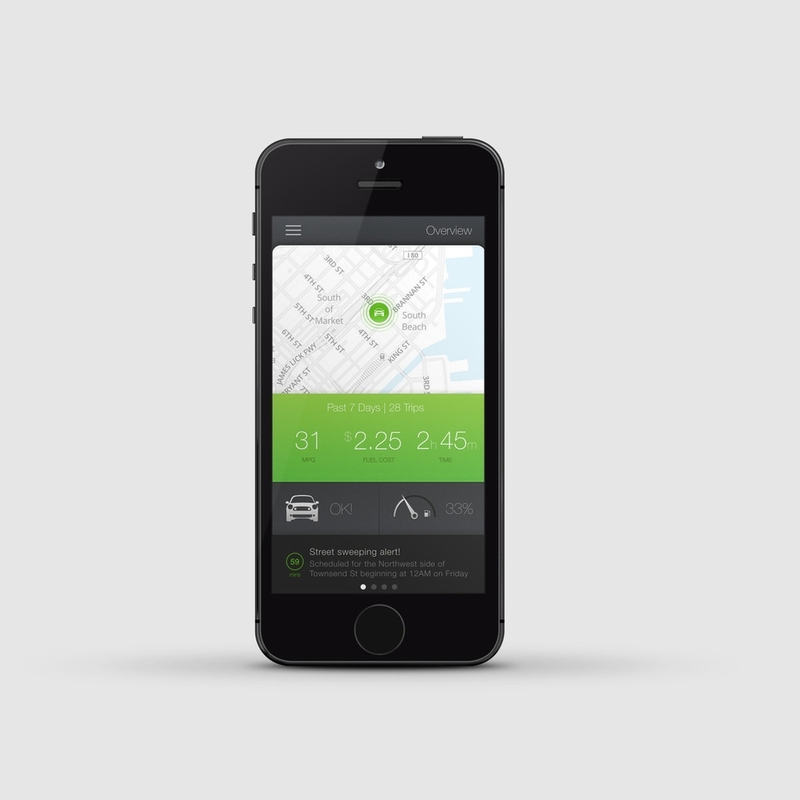 We know you love all the info available in our Metromile app. Our latest update now lets you share with others. You decide whether it’s to be informative, get help, or just show off. You’ll now be able to share the app itself and the following 5 features via Twitter, Facebook, SMS (text), or email. Who remembers to drop the pin on a map after you’ve parked? It’s a face-plant moment once you realize you forgot that step but really want to find your car! With the Metromile app, you don’t have to worry about the chore of pin-dropping; you can just see where you car is anytime. 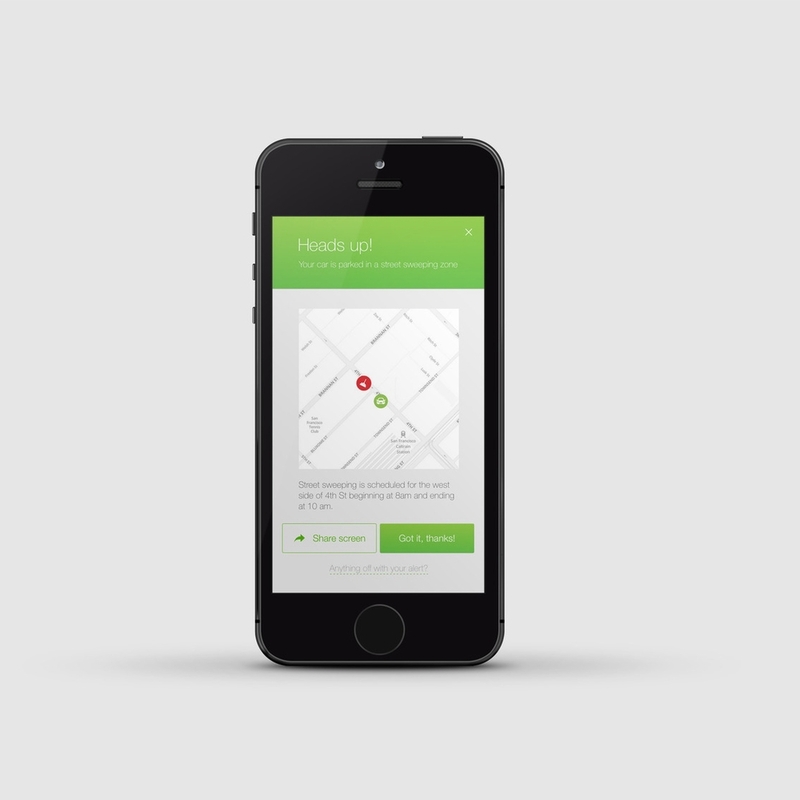 Now you can send others this view too, because we know you meet up with plenty of peeps that need to find your car. When you see our diagnoses on the app, you can now more easily send it to the person that may end up actually taking the car in for service. Or maybe you want to send it ahead of time to your mechanic to figure out how long it will take him to fix it. We pre-fill the codes for a Twitter or Facebook post to save you time. Of course, you can also ask our staff mechanic for advice (just click on “Ask a Mechanic” in the app to send a text or email). Our current users save up to $500 per year on average. Want to see if pay-per-mile insurance could work for you? 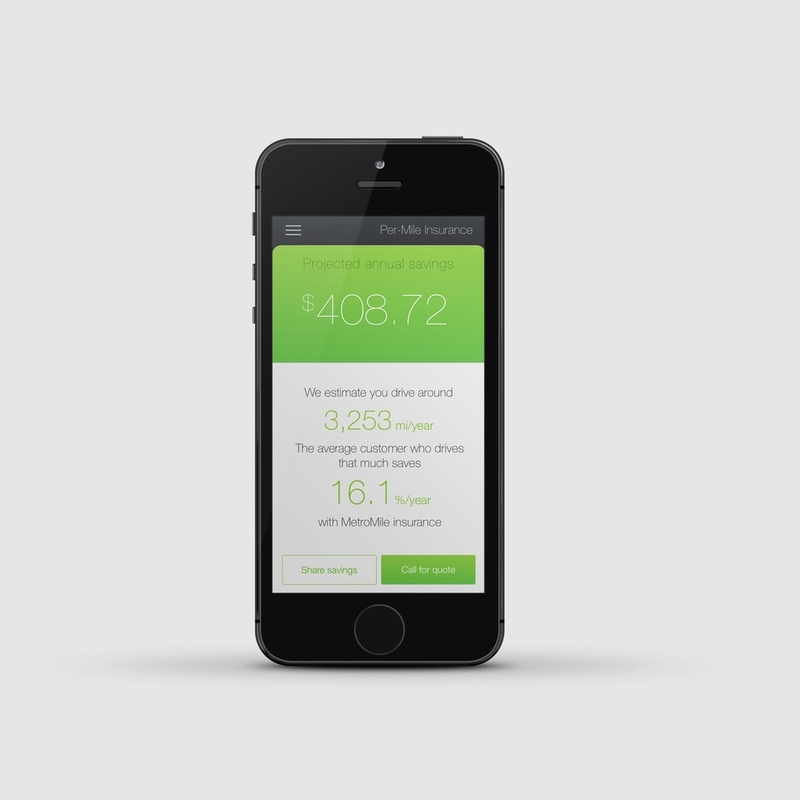 Check out the calculation in the app and share with a friend who might benefit too. Tell us how you share these features in the comments. We’d love to be inspired by your stories. Just click on the arrow on the right side of the map. Maybe it’s to brag about the fastest trip home, or to recommend the most efficient commute for a new coworker just getting ramped up. Your navigation and route may be ‘gold’ for someone else trying to get to the same place. If your friend or family member happens to be parked on the same street, let him know that he may be at risk for a ticket! Maybe you’ll get treated to a drink thanks to sending the heads up. This awesome feature is still only in 2 cities (San Francisco and Chicago) but rest assured we’re working to add more.